Don’t stress, we saved you a copy here. 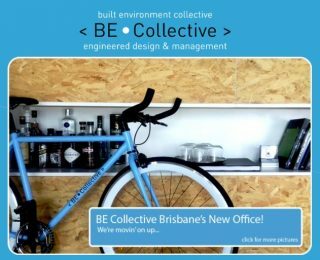 This month’s issue covers our new BEC Brisbane Office, a few of our recent projects, and some feature articles on cool stuff we’ve spotted. Flick us an email here if you’d like to receive our tasty newsletters.